Thank you for visiting us at the FachPack in Nuremberg, Germany! From September 25 – 27, 2018, Yamato Scale was present at the FachPack exhibition in Nuremberg in hall 1 booth 1-550. At one of Europe’s leading trade fairs for packaging, processing and technology, our visitors were able to experience the Yamato difference and discover how Yamato provides the ideal weighing solution for their product. We would like to thank all our visitors for coming by and look forward to seeing you at the next FachPack in Nuremberg! 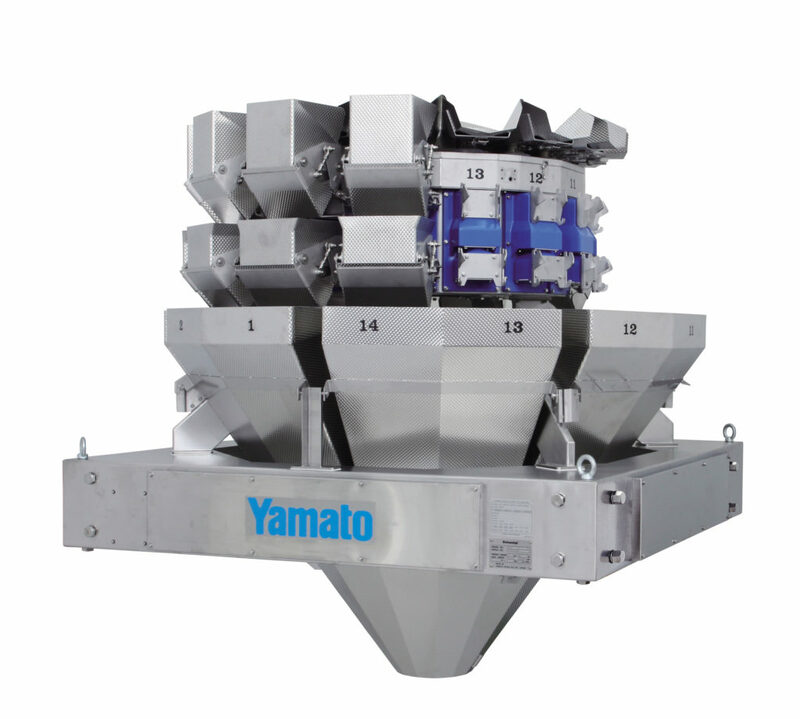 Yamato‘s new EPSILON series belonging to the middle-classe weighing solutions offers remarkable value for money. The model on display is equipped for large, fragile sticky products such as frozen sardines. 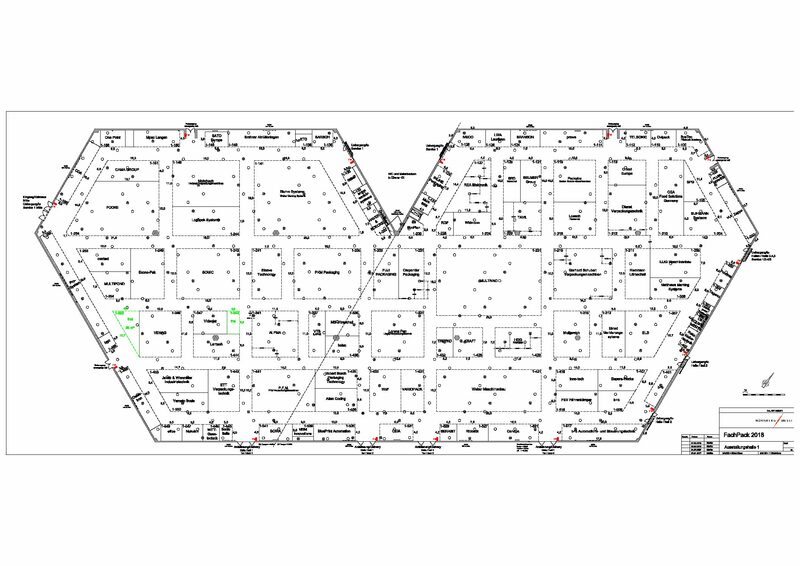 Custom designs for many other applications are available. Customized fittings for products of various further applications such as IQF or confectionery are available. The perfect weighing solution for „difficult“ products, which need to be packaged at fixed weights for the supermarkets shelves. The machines in this series are unique to the market and fill the need for processing between manual and automatic packaging. We ensure you Return on Investment within the shortest time. The main computer calculates the desired combination in a fraction of a second and activates the conveyor belt in the relevant actuator units. The targeted product amount is forwarded ready for packing. The weigher has access to 12 actuators, which makes it faster and more accurate.